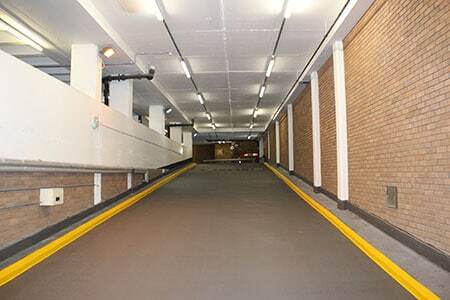 Cemplas is a leading specialist contractor in the Car Park Refurbishment sector. 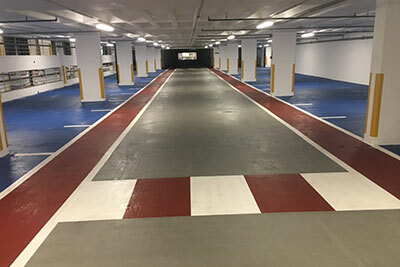 Finalists in the ‘Best Refurbishment’ category of the prestigious British Parking Awards for the last two years in succession, we have repaired, protected and transformed in excess of 250 car park structures throughout the UK for Local Authorities, Shopping Centres & Retail Parks, Commercial Offices, Universities, Hospitals and Commercial Parking Operators such as NCP. Health and safety legislation relating to the operation and maintenance of multi-story car parks has significantly changed in recent times. Cemplas works with owners to ensure their facilities are safe and secure to comply with the requirements of the Health & Safety Executive. 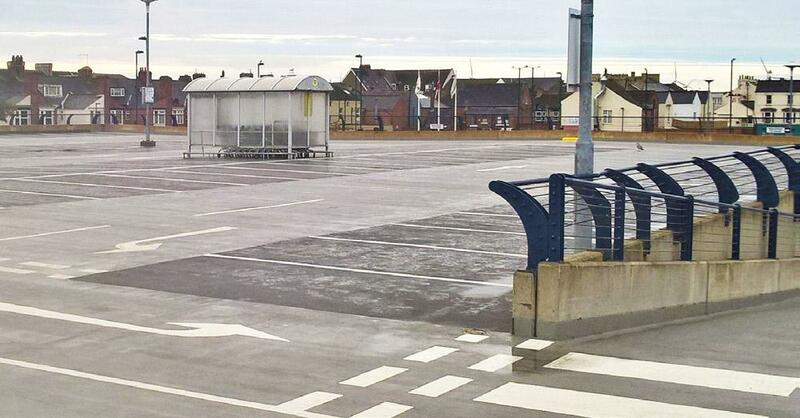 Problems with older car parks are the result usually from a combination of poor design and/or long-term neglect and a lack of any maintenance regime. 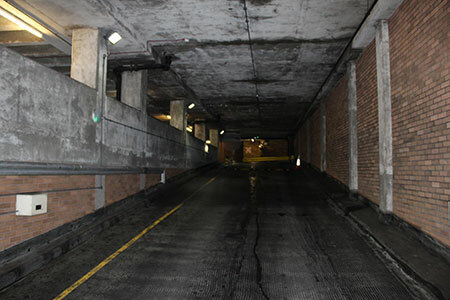 The aggressive environment of the busy multi-storey car park along with the atmospheres of cities and normal exposure to the UK weather over many years accelerates the corrosion of steel reinforcement in unprotected and poorly maintained concrete. Water ingress along with de-icing salts, oils and other chemical attack from vehicles damages the concrete fabric. Cemplas will reliably and accurately identify problems and recommend the most appropriate repair and protection solutions including deck waterproofing treatments, corrosion management and concrete repair & protection. Car park repair and maintenance need not be a high cost. By extending the life of car parks to in excess of 10 or 15 years, Cemplas turns them into investments for car park owners and profit-boosting businesses for multi-story car park operators. 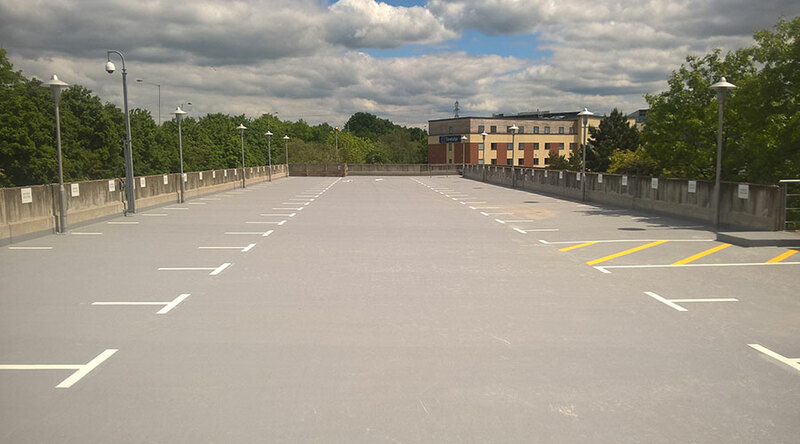 Where revenue generation is a priority, Cemplas can offer high speed repairs and the latest fast drying resins to enable car parks to open within a couple of hours on completion of the work.